With the use of modern CAD/CAM software and 3D printers we are able to make the design. FKD is also specializing in rapid prototyping, rapid tooling and low volume plastics molding. 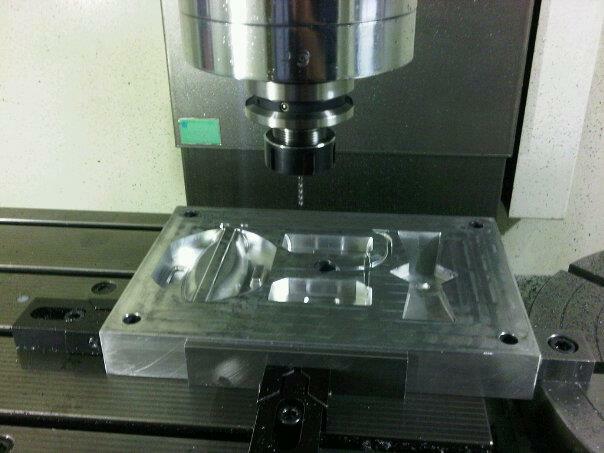 Want to verify part design and function before investing in tooling? Need workable units for customers? We can handle these needs with rapid prototyping for both small and large parts.